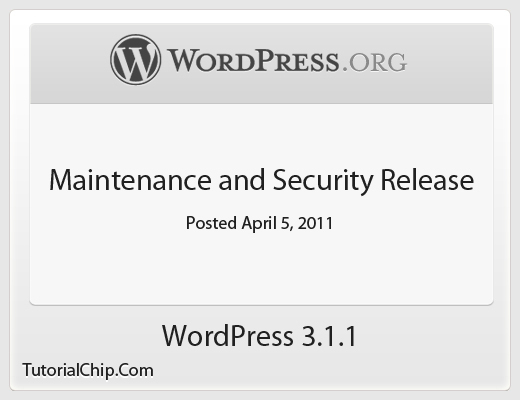 WordPress 3.1.1 is now available with the maintenance and security release fixes. 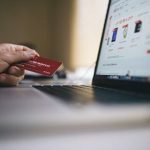 I will recommend to update your WordPress blog to feel more better and best secured as compared to earlier versions of WordPress. 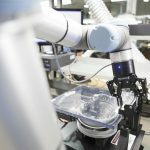 Some security hardening to media uploads. Fixes for taxonomy and PATHINFO (/index.php/) permalinks. Fixes for various query and taxonomy edge cases that caused some plugin compatibility issues. Thanks to WordPress developers and team who are busy to provide such a best and secured platform for blogging and CMS. After reviewing the above important fixes, we suggest you update to 3.1.1 promptly. 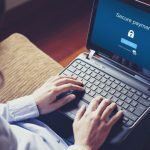 Apart form above vital security updates, WordPress Version 3.1.1 also addresses three security issues discovered by WordPress core developers Jon Cave and Peter Westwood. 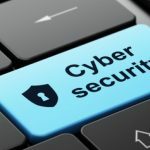 Hardens CSRF prevention in the media uploader. Avoids a PHP crash in certain environments when handling devilishly devised links in comments. Download 3.1.1 or update automatically from the Dashboard → Updates menu in your site’s admin area. TutorialChip is providing free WordPress Themes, Plugins and other Products to her family. We are committed to provide best support and amazingly excellent products with secured and robust coding style. 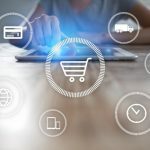 We have immediately tested our WordPress themes and plugins on this new WordPress version 3.1.1 and results are fairly excellent. 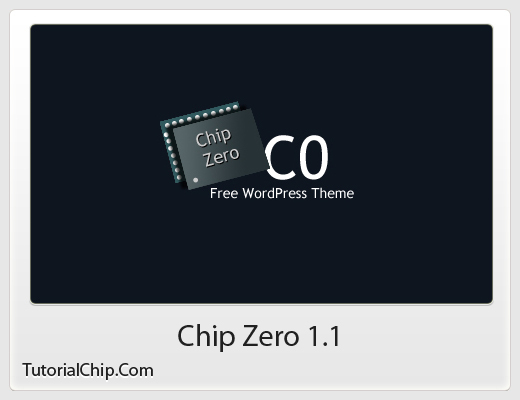 Chip Zero 1.1 which is a beautiful, professional and FREE WordPress theme is best compatible with this latest version of WordPress 3.1.1. Enjoy! 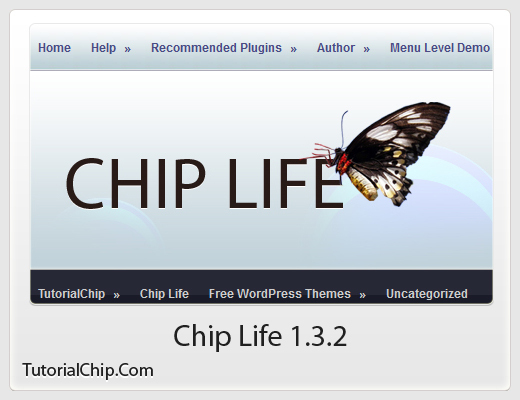 Chip Life 1.3.2 which is another free Blog / Magazine style WordPress theme is perfectly compatible with the WordPress 3.1.1 version. Enjoy! 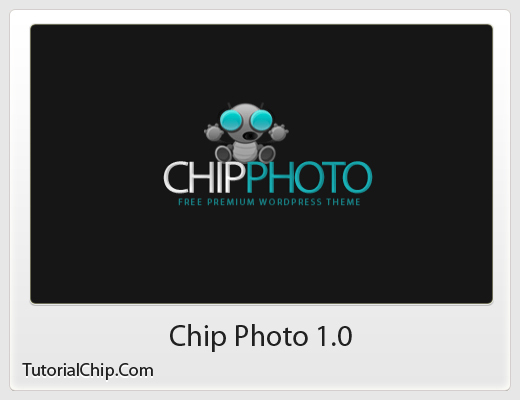 Chip Photo 1.0 which is a beautiful and clean WordPress theme and best suited for photography is best fit with the latest version of WordPress 3.1.1. Chip Get Image 0.3 is a best WordPress plugin which beautify any theme by attaching an image to the post at its fast pace by using Short Circuit Speedy Logic. It is also perfectly compatible with the latest WordPress version 3.1.1.